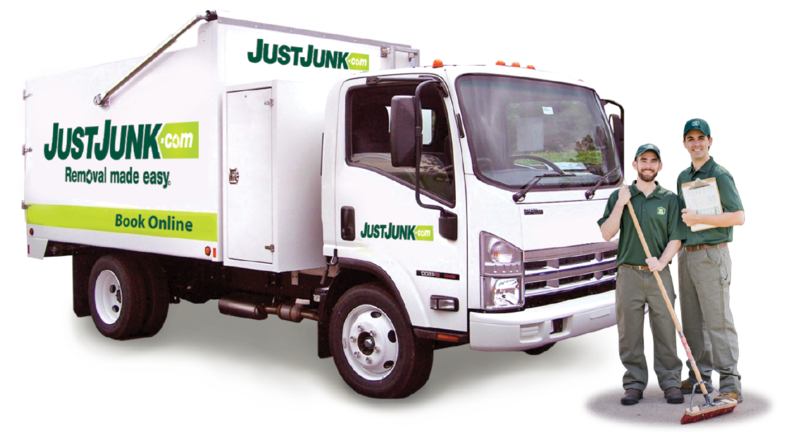 The JUSTJUNK junk removal Collingwood team is proud to provide an all-inclusive junk hauling and junk disposal service. Ontario, Canada team wants to remove junk for you! Call us to schedule your pickup today! 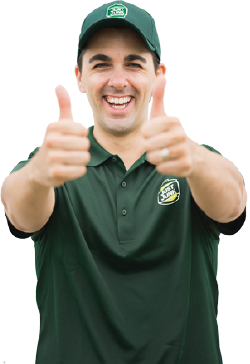 We have created an all-inclusive, upfront pricing system that allows the junk movers to provide you with the lowest price, guaranteed. The JUSTJUNK junk removal Collingwood team bases our rates on volume, meaning that your quote will accurately reflect the exact amount of space the items you need to have removed occupy in the truck. When you book an appointment, the junk removal Collingwood team will come to your property with the JUSTJUNK truck and provide you with a price, and then the junk removers will get to work right away! The JustJunk junk removal Collingwood team wants to help our environment and community as much as we can. With every load that is collected, we do our best to send all recyclables to the proper facility. Also, any items in good and working condition are sent to local charities such as Salvation Army or Goodwill. 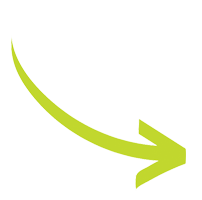 Booking an appointment with the junk removal Collingwood, ON, Canada team is easy. All you have to do is call 705-792-9544 and you can speak to a live representative or, book online!